Thank you for your donation to GEN! 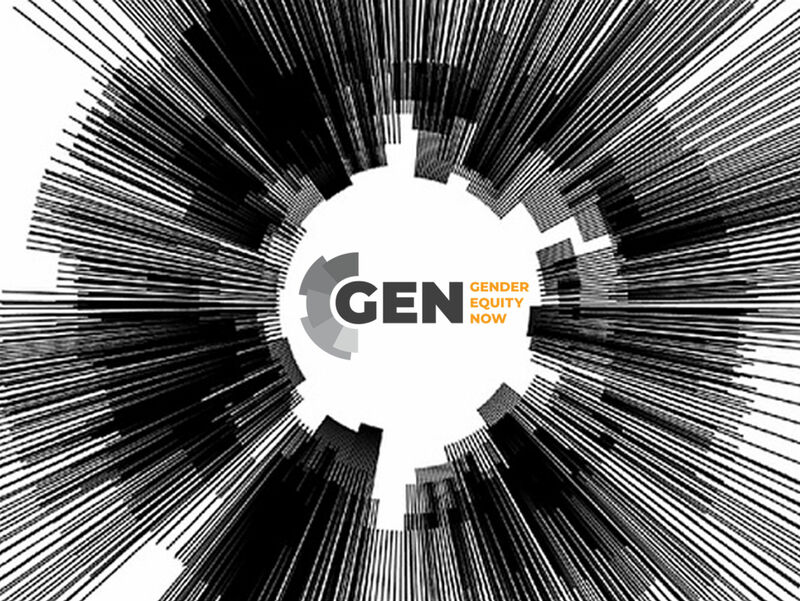 GEN is a project of Panorama Global, a nonprofit corporation with tax-exempt status under Section 501(c)(3) of the Internal Revenue Code of 1986, as amended. Panorama Global will direct your donation, less an administrative fee, to GEN’s account with Panorama for the purposes of furthering GEN’s mission, in accordance with the agreement between Panorama Global and GEN. Pursuant to that agreement, Panorama retains control and discretion over the use of the funds in GEN’s account. Panorama Global has partnered with Give Lively to securely process your online donation. This transaction will appear on your credit card statement as "Panorama Global". This transaction is subject to Give Lively's Terms and Privacy.